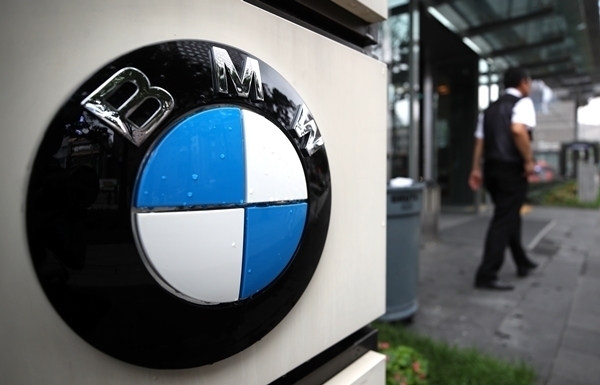 BMW Group Korea will pre-emptively recall nearly 66,000 BMW and MINI vehicles to repair faulty parts, the transport ministry said Tuesday. The German carmaker's recall plan will start Nov. 26, with a total of 65,763 vehicles encompassing 52 different models to be checked by mechanics, the Ministry of Land, Infrastructure and Transport said in a statement. This comes in addition to a recall of about 106,000 vehicles with fire-prone exhaust gas recirculation coolers and pipes. "As the risk of thermal events of the additionally recalled vehicles is drastically lower than within the vehicle population of the original recall, the expansion is a pre-emptive and preventive measure," BMW said in a statement.